Solo Violin is a very popular choice for indoor and outdoor wedding ceremonies of all sizes. Solo Violin is classically based and best suited for more traditional ceremonies, but can accommodate various pop music upon request. Wehner Weddings offers a variety of DUO ensembles to fit your needs. The Violin/Cello duo is classically based and provides a similar style to Solo Violin with added depth and harmony from the Cello. 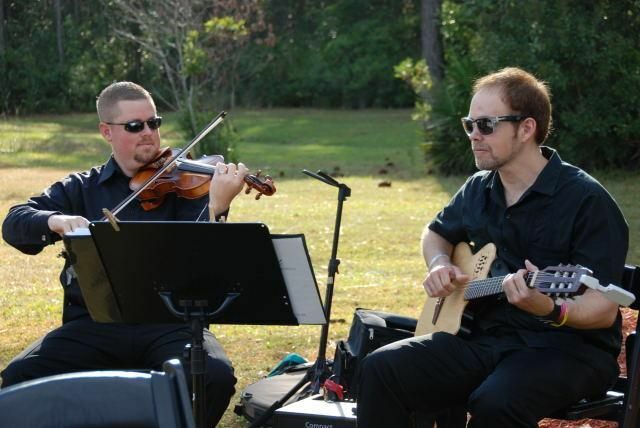 Other DUOS such as Violin/Guitar or Violin/Keys can provide a wide range of styles from Classical to Pop/Jazz, which is a popular choice for those who choose to extend our services through the cocktail hour following the ceremony. 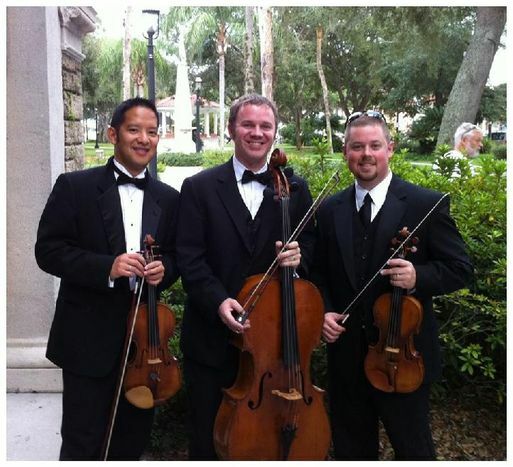 The Wehner Weddings String Trio and String Quartet are the most versatile of our string ensembles.Whether you are looking for classical standards, movie themes, or a classical spin of your favorite Pop artist, the String Trio or Quartet can fit into almost any style and setting.